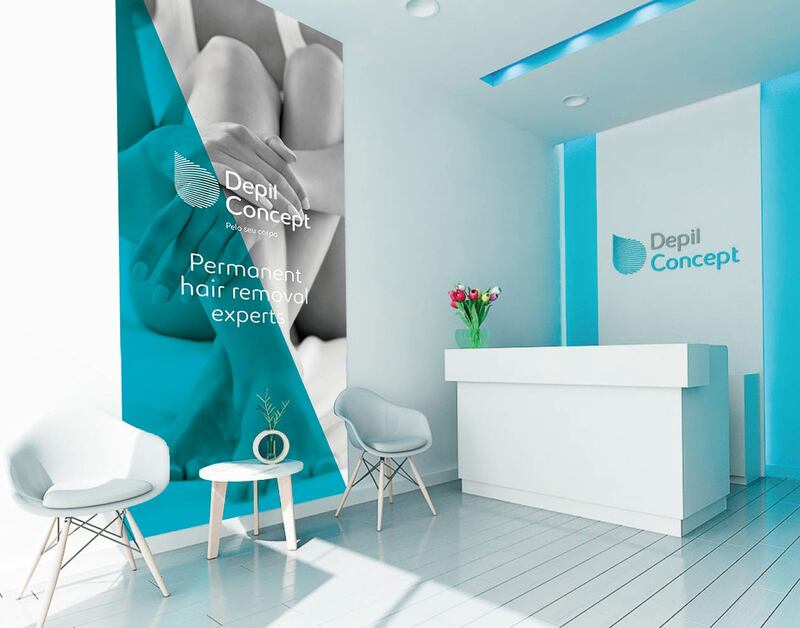 DepilConcept is an innovative network of specialized beauty clinics that offers the latest treatments for permanent hair removal and phototherapy at affordable prices. 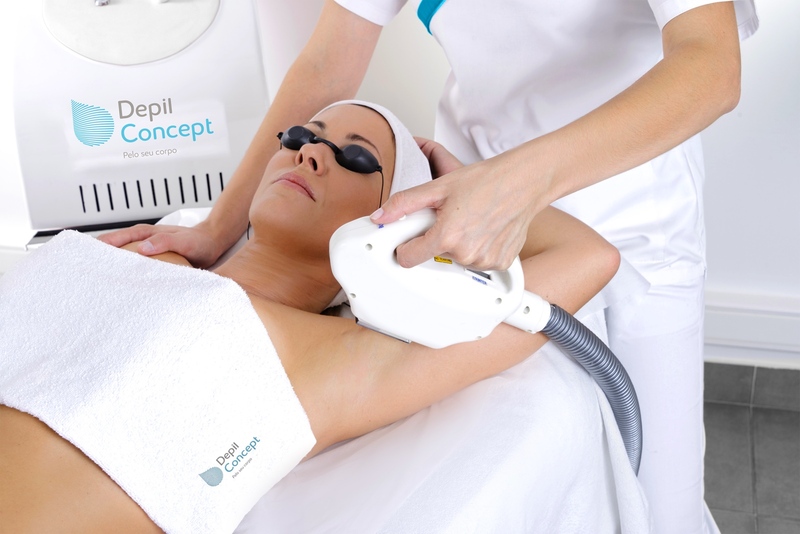 DepilConcept offers only hair removal and phototherapy treatments. This close expertise and professional service ensure the accuracy and speed of services. 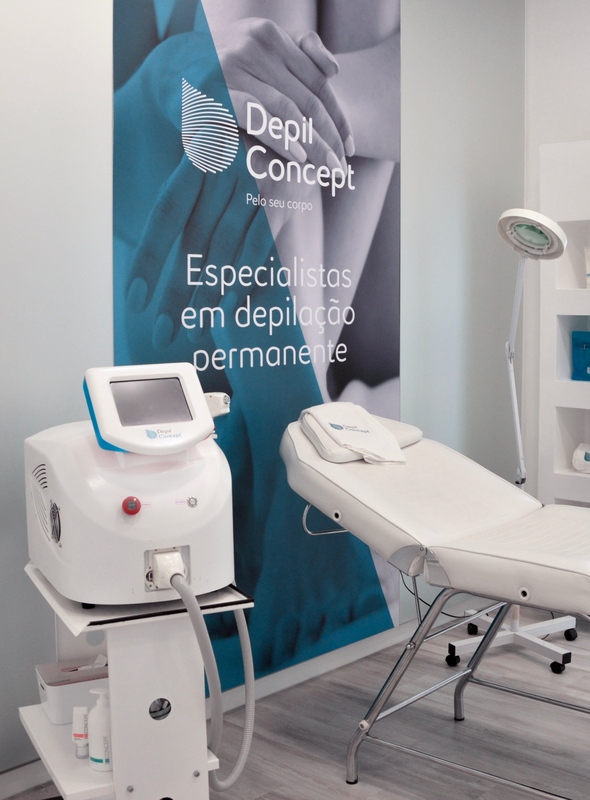 The high quality of the services is ensured by modern devices, cosmetics and professionalism of the employees, thanks to which DepilConcept offers the most attractive in the market relation between price, quality and service range. Business must bring in profits, that is why DepilConcept business concept has been designed to enable profitability to be achieved from the first month of operation. DepilConcept refutes the myth of effective and permanent hair removal as a luxury product available only to affluent customers. On the international level we work through the Master Franchisee, providing the right to create the franchising chain in your country with our continuous support. We ensure constant operational monitoring, ongoing training and central organization of key areas of expansion and support to your clinics – marketing, sales, HR and finance. Before the opening, DepilConcept provides an excellence training (3 weeks) on all the skills necessaires to become a master franchisor: technical, sales, marketing, operational, financial, after the opening, we also have an effective follow up and support centre to our master. We transfer all our knowledge and experience on regular basis, realise marketing training, and provide all the marketing material. operation in a selected area. ​26.000€ to 34.000€ for opening the clinic + minimum 50.000€ for Master Licence fee depending on the territory (subject to further evaluation). Monthly Royalties (700€ for the first clinic, 50€ for any clinic starting from the second). 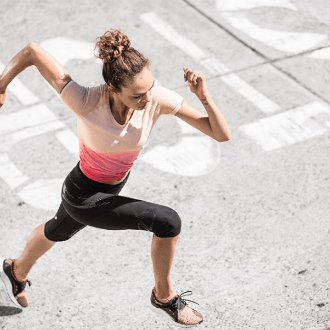 DepilConcept is looking for a Master Franchisee, so the candidate should be ambitious and dynamic. 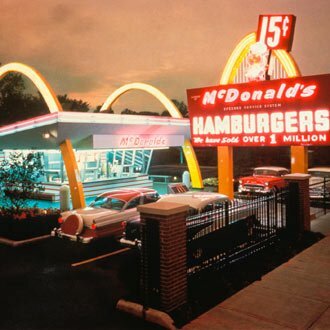 Preferably with the experience in franchising, company management, or areas related to aesthetics and beauty. Ja vēlaties saņemt papildus informāciju, aizpildiet kontaktformu. Informācija tiks nosūtīta tieši DepilConcept. Franšīžu tīkls “Figura Line” ir Latvijas veiksmes stāsts. Pilnīgi viss ir radīts šeit - gan zīmola koncepcija, gan iekārta, kas nodrošina pakalpojumu, gan arī viss produktu sortiments, kas papildina piedāvājuma klāstu. Aquabaiki, jeb ūdens velotrenažieri, piedzīvo milzīgu popularitātes vilni Francijā. Īsā laikā tie ir kļuvuši populāri arī pie mums Latvijā.